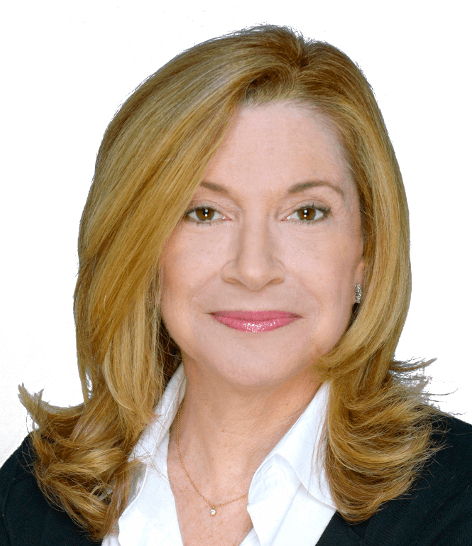 With more than 35 years of residential real estate experience, Stephanie Kanner is a proven, trustworthy and effective professional who strives to provide utmost service to buyers and sellers throughout Manhattan. A lifelong Manhattanite who herself grew up in the city, she also raised her two grown children in her hometown Upper East Side community which she knows and loves so well. She has completed the prestigious graduate course called New York Residential Specialist (NYRS) and is Board Certified in Negotiation (CNE). These advanced courses are designed for highly regarded and qualified associate brokers who strive to build on their professionalism and leadership skills. Stephanie is considered by her loyal clientele to be extremely honest, patient and persistent. She protects the best interests of those she represents by carefully guiding them through and openly educating them on each step of the real estate process until their every need is satisfied. Whether facilitating a purchase or marketing/selling an exclusive, this well-trained listener, highly skilled negotiator and super-organized dealmaker can streamline even the most complex transaction so that the outcome is always favorable to homebuyer and seller alike. Proud of the strong relationships she's formed with the people she's served, Stephanie works mainly on personal referrals and repeat business from satisfied customers. Prior to her entering real estate and following in her family's footsteps, she worked in the advertising sales and retail industries. The foundation for her business and marketing savvy was formed at New York University where she earned a B.S. degree in business. Stephanie would be happy to help you fulfill your particular real estate aspirations.